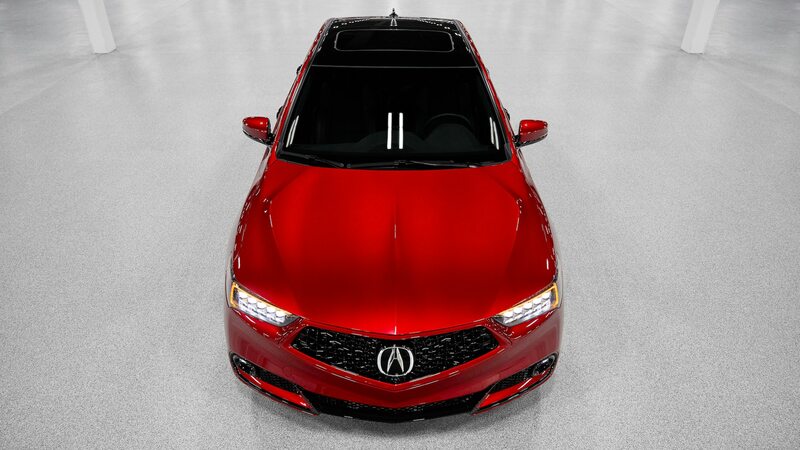 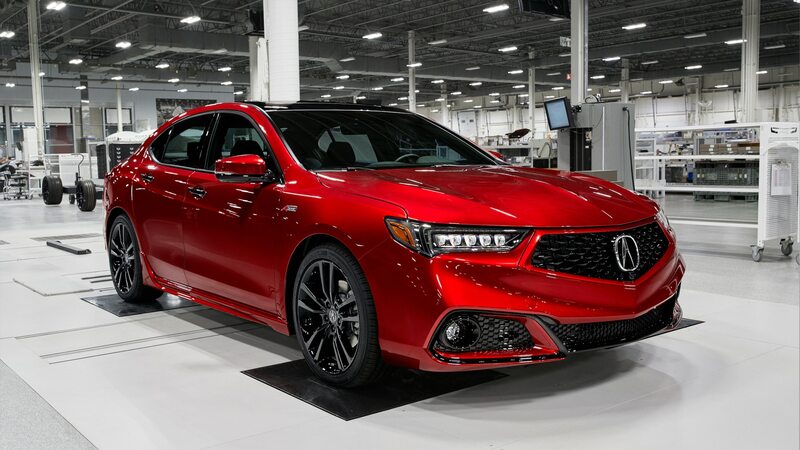 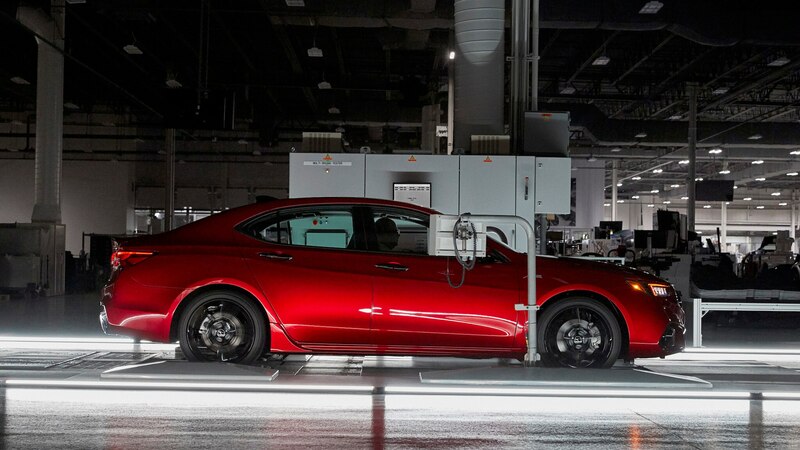 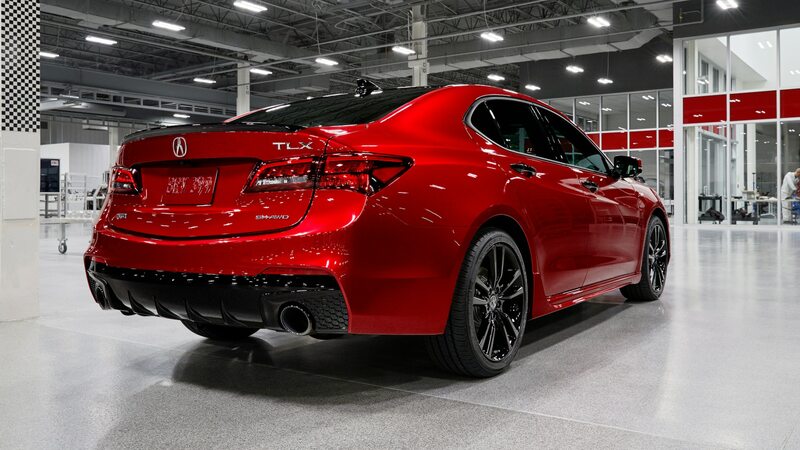 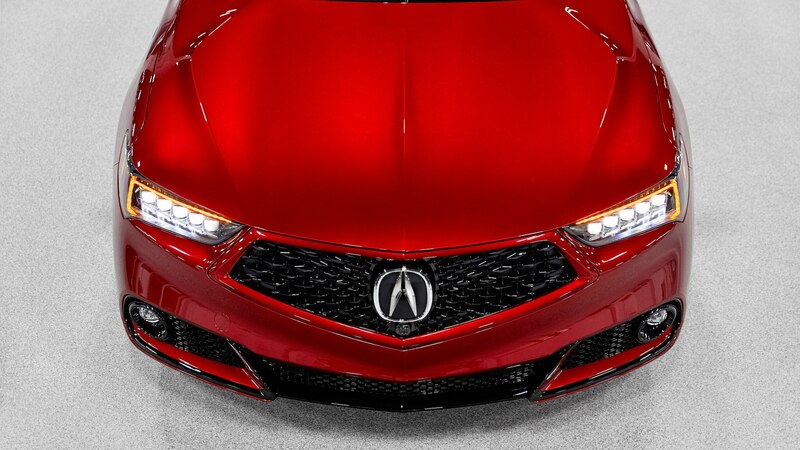 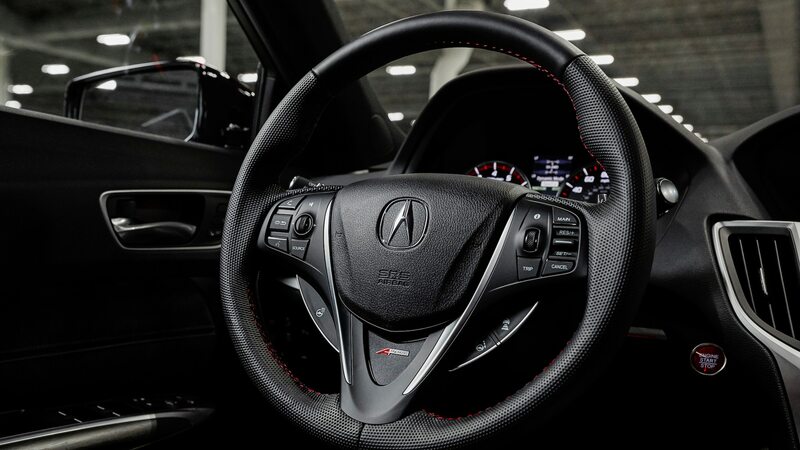 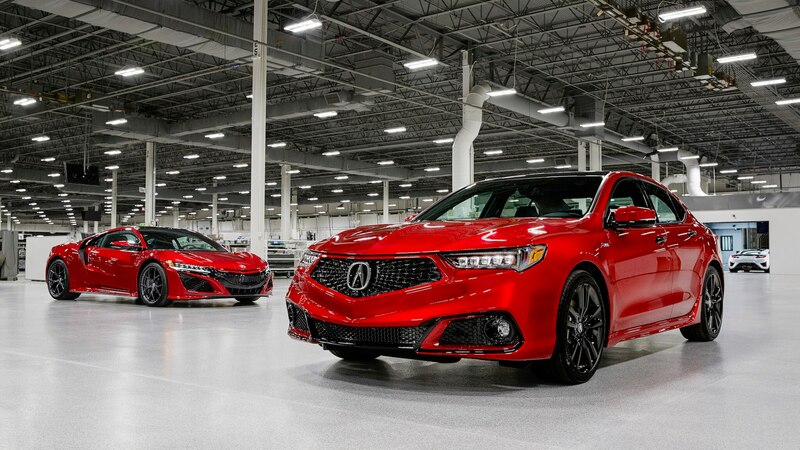 Acura says the PMC Edition assembly process begins with delivery of a TLX body-in-white from the Marysville Auto Plant to the NSX’s paint booth. 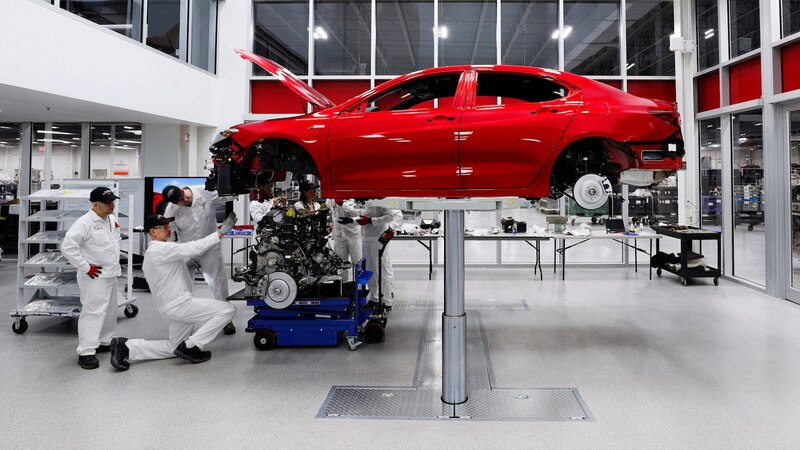 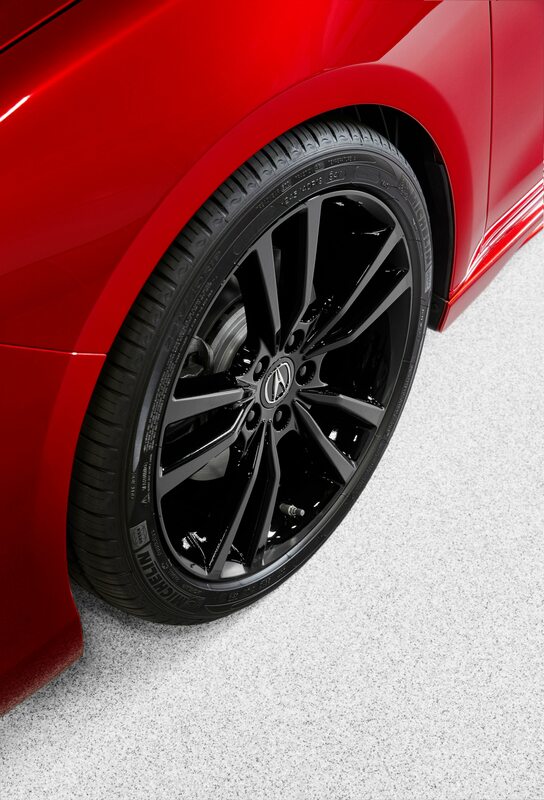 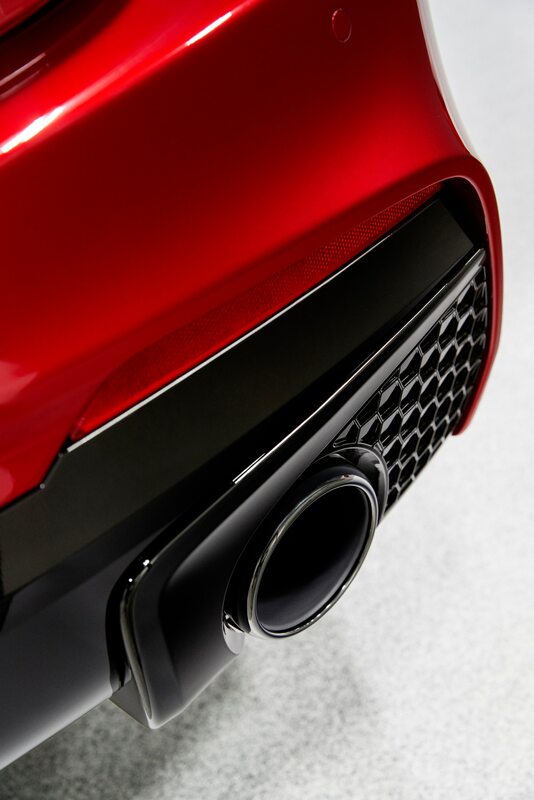 Then PMC master technicians install drivetrain and chassis components, wiring harnesses and electronics, the 19-inch wheels and tires, and exterior trim. 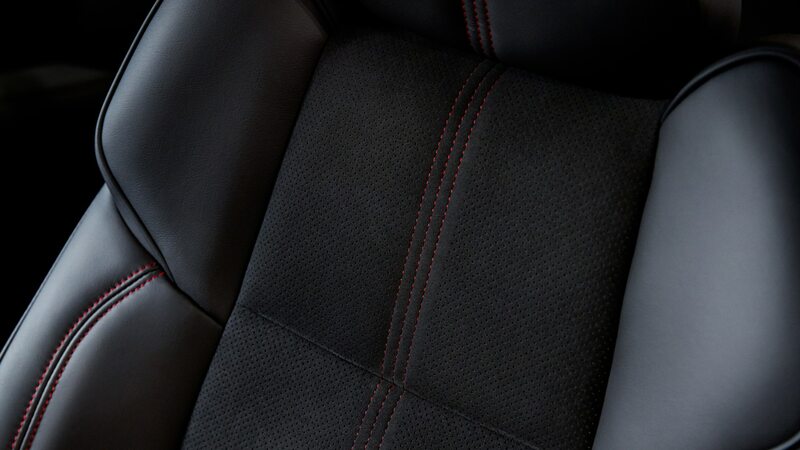 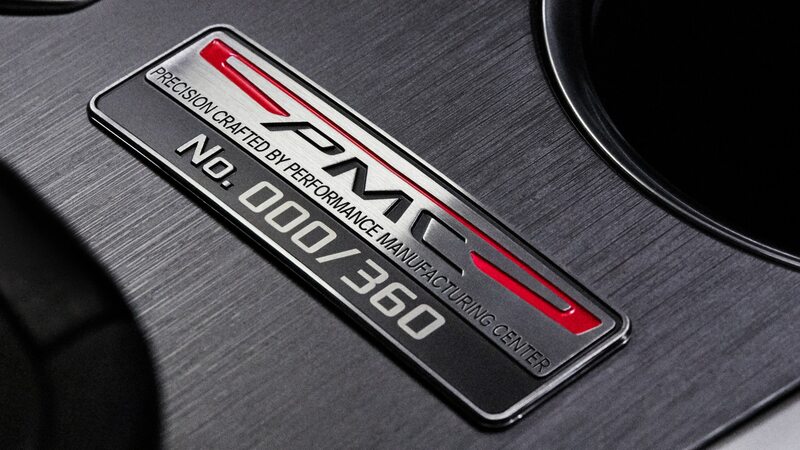 The car is finished with the fitment of its special interior and the plaque on the center console. 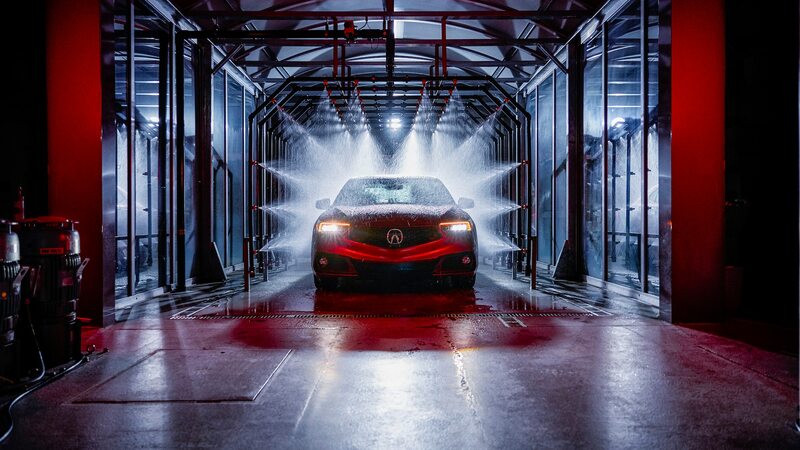 The PMC Edition leaves the factory after it’s subjected to the NSX’s quality control, with a dyno check, final paint inspection, rough-road simulation, and water-leak test. 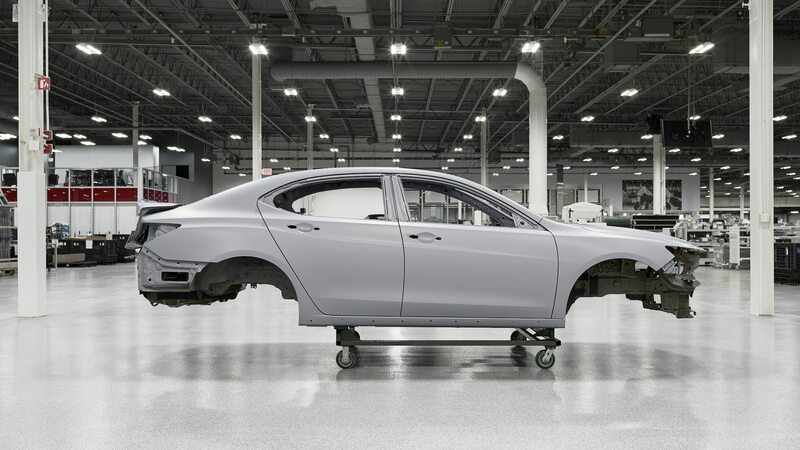 Every example will be wrapped in a special car cover and transported to dealers in an enclosed car carrier. 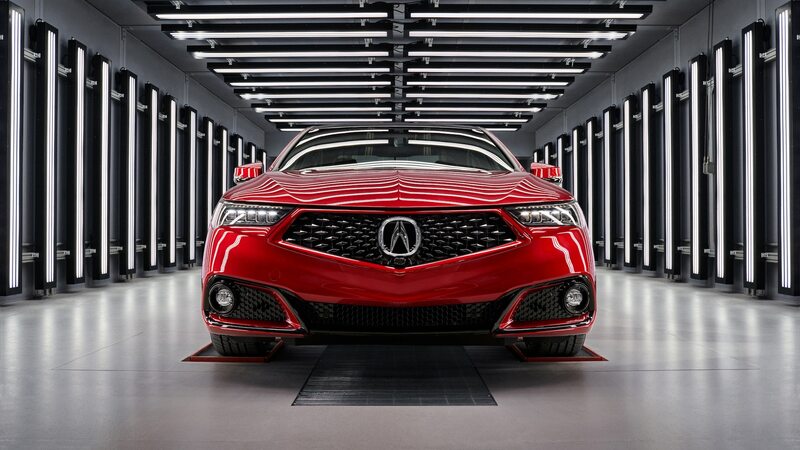 The automaker says production of the MDX version will begin when the TLX run is complete.